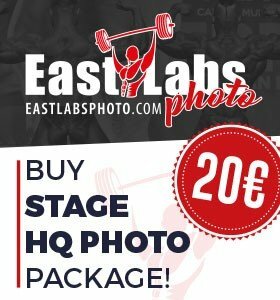 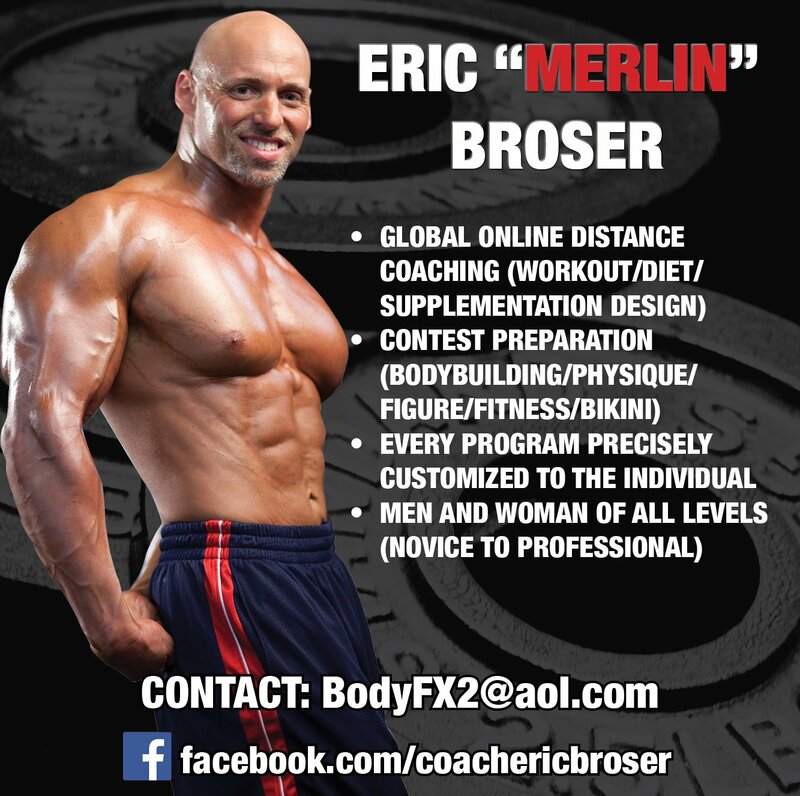 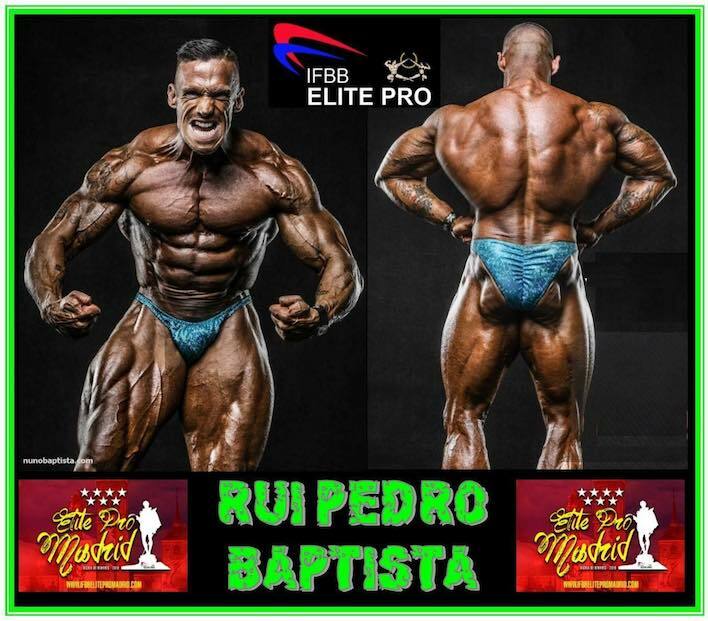 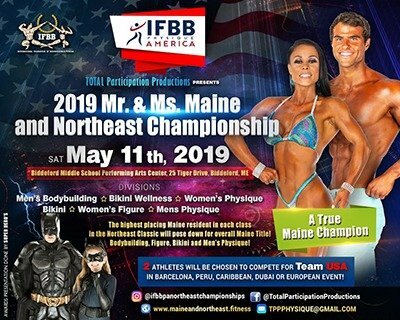 FEATURED ATHLETE: IFBB Elite Pro Rui Pedro Martins Baptista. 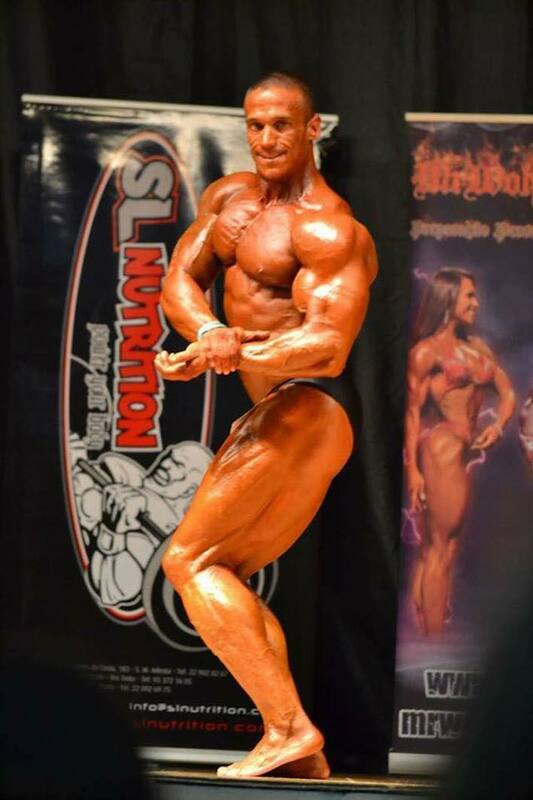 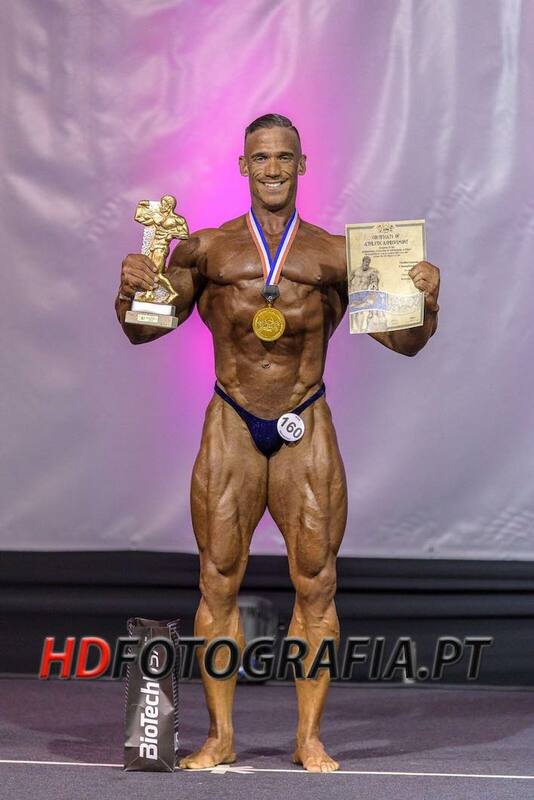 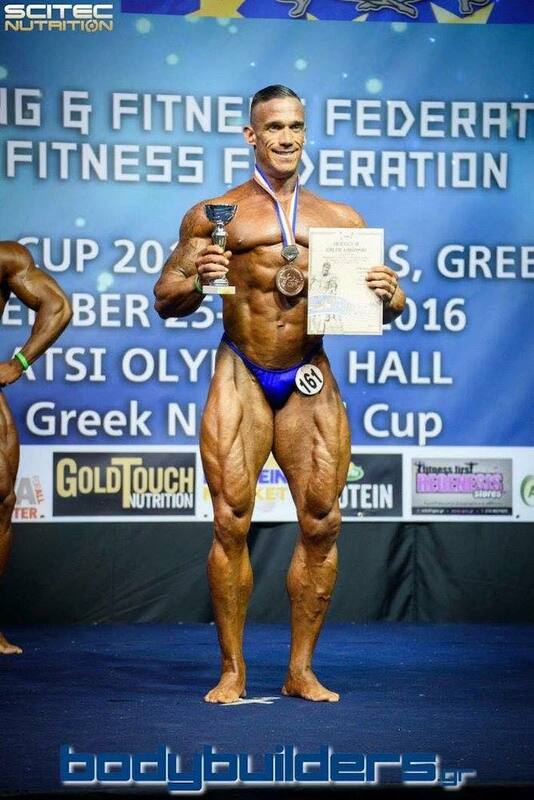 Rui Pedro Martins Baptista is our latest Featured Athlete. 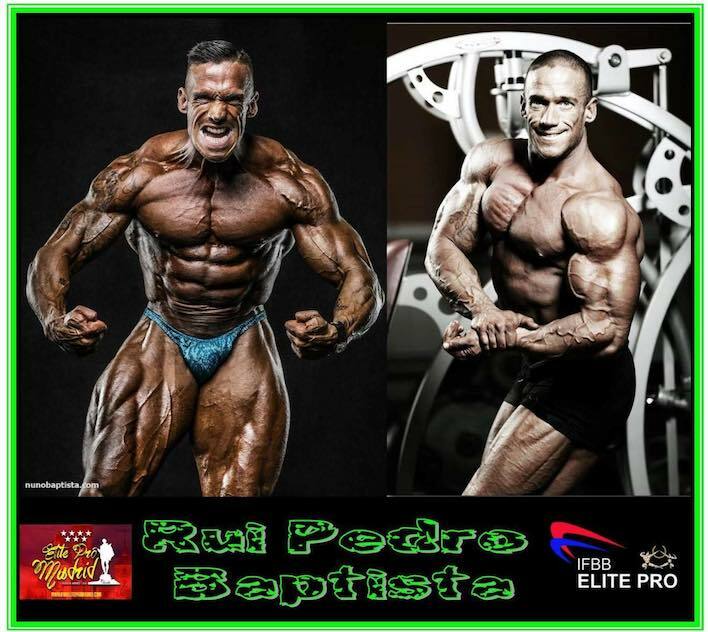 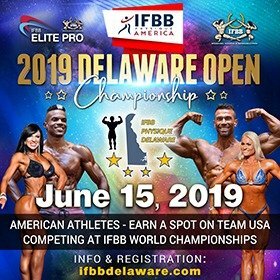 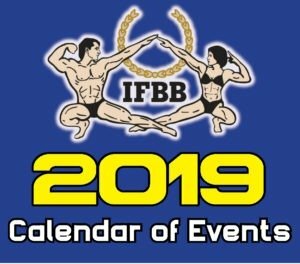 Rui will be competing at the IFBB Elite Pro Show Madrid. 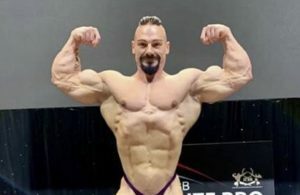 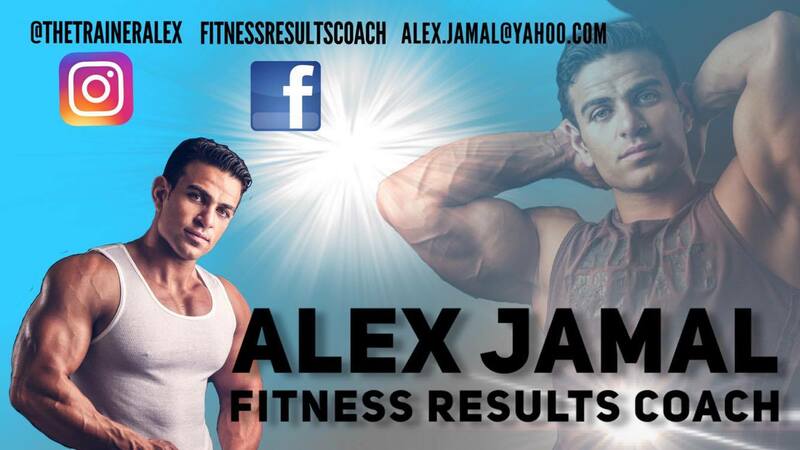 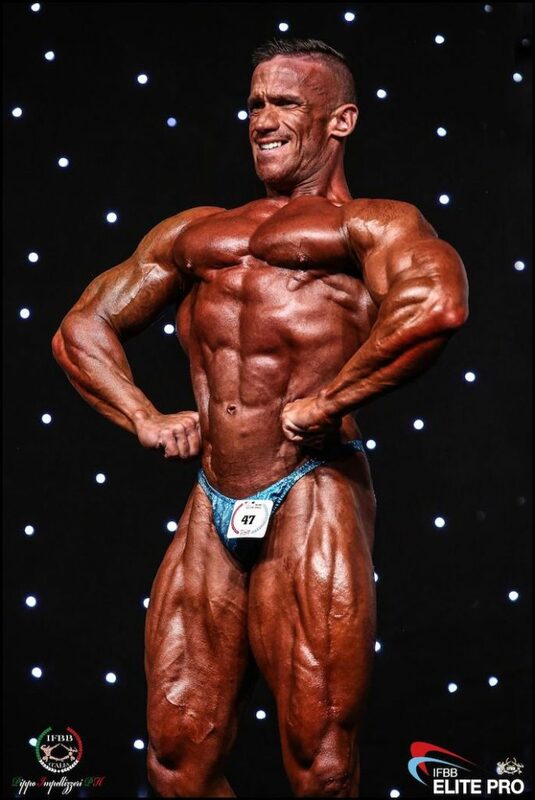 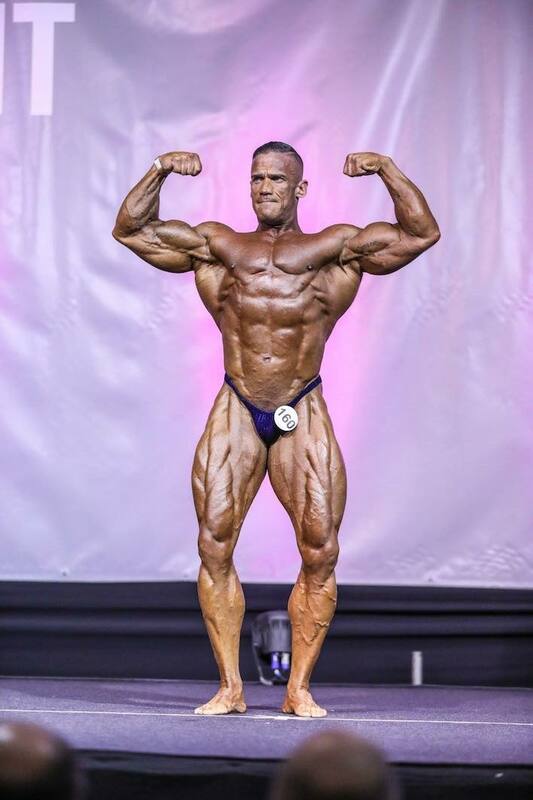 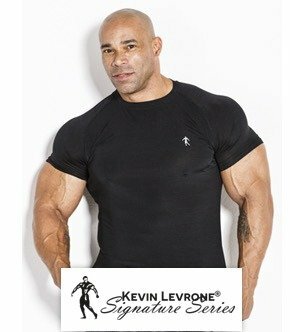 Rui is an IFBB Elite Pro bodybuilder that steps on stage with a classic look that is a favorite with the fans.